The new Hamilton Subbuteo Club in Ontario hosted a tournament on November 24th which was won by Peter Sexton. 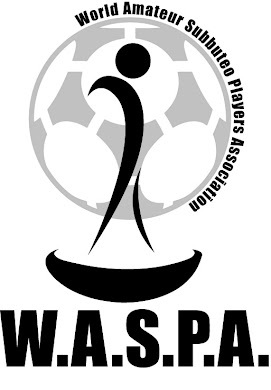 It is already Peter's second title under WASPA banner. The Hamilton club had a good turnout for short notice with 6 players introducing a couple to the sport. Well done!